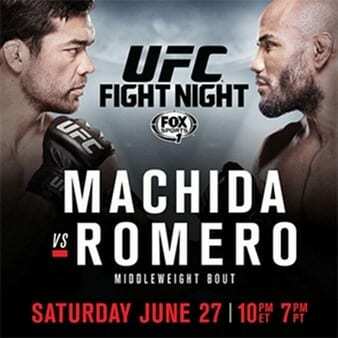 UFC Fight Night 70 will be held this Saturday, June 27, 2015, at the Seminole Hard Rock Hotel and Casino in Hollywood, Florida. The event will air on Fox Sports 1 and Fox Sports 2. 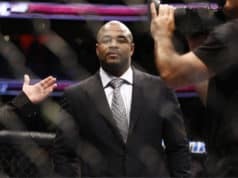 The event will be headlined by a middleweight bout between former UFC Light Heavyweight champion Lyoto Machida and Yoel Romero. We’ll be providing live play by play coverage of this event this Saturday night.